wade barrett Fan art. 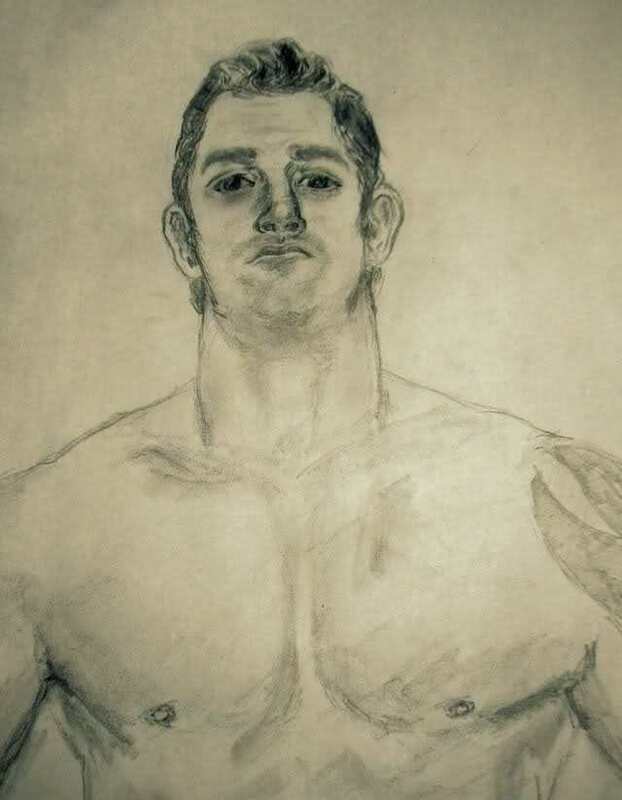 wade barrett Fan art. HD Wallpaper and background images in the Wade Barrett club tagged: wade barrett fan art. This Wade Barrett photo might contain six-pack, abs, ab riss, flachen bauch, sechs pack, ab knacken, flacher bauch, and six pack abs.